Secure your business' service counters and windows with tough and reliable C.H.I. Counter Shutters. 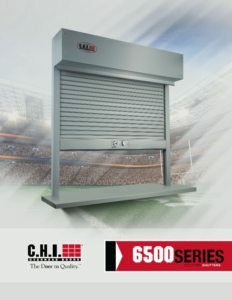 C.H.I.’s Counter Shutters offer the durability and security you demand, for your business. 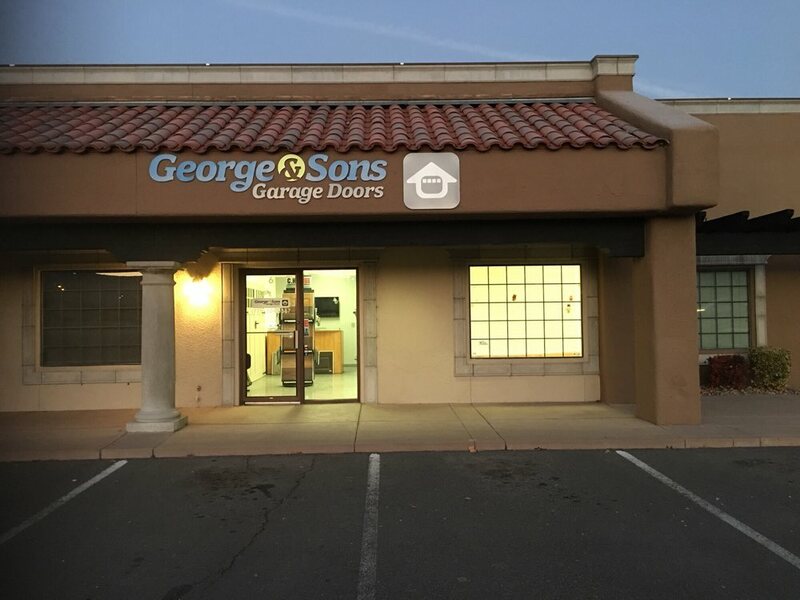 Click on the brochure below to find the shutters which best suit your business.